About the Author: Rafael Costa Carvalho was born in Ribeira Quente in September 22, 1980. In 1994 he learned to play Viola da Terra* with Carlos Quental and in the next year he was already providing training in the Viola da Terra School of Ribeira Quente. Was a founding member of the Group of Violas/Revelers of Ribeira Quente in 1996 and of the group Musica Nostrain 2005. 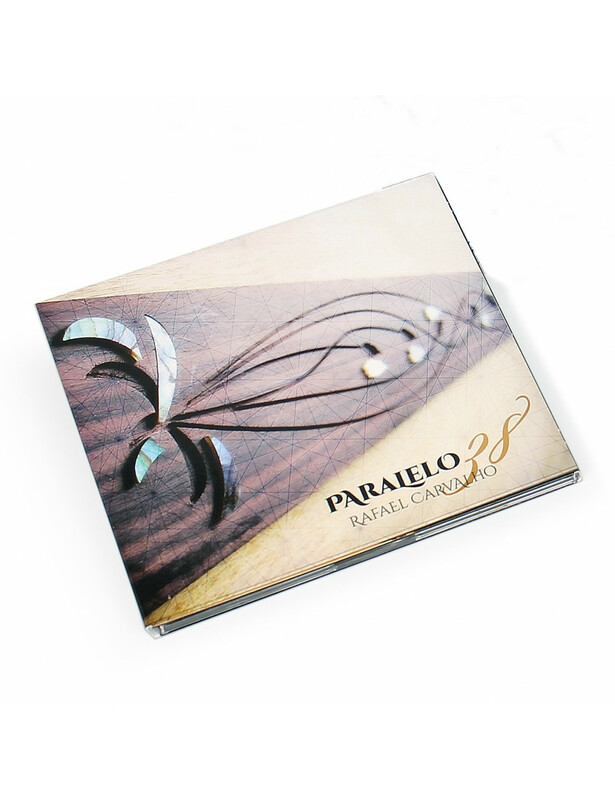 Currently Rafael Carvalho is responsible for the Viola da Terra and Guitar School of Ribeira Quente, an institution that has graduated dozens of musicians who have ensured the continuity of the groups and traditions that existed in the parish and were becoming extinct. Rafael has developed a set of online classes of Viola da Terra to support people who have no access to a Viola da Terra teacher and has maintained the site www.violadaterra.webs.com, which is the first one solely dedicated to the Viola da Terra, with frequent updates to its blog. *Viola da Terra: also known as wire guitar or two-hearted guitar is a string instrument typical of the Azores, Portugal. The origin of the Viola da Terra is related to the presence of the Portuguese viola or "guitar", brought from the Portuguese mainland in the early settlement of the Azores. The Viola da Terra consists of a high ressonance box, narrow and shaped like an eight, with a small waist, long arm and scale that goes up to its mouth, with twenty-one points. It features twelve wire strings, arranged in five arcelas: the first three are doubles and the following two are triple. The opening in the lid has the shape of two hearts. With particular characteristics and sound, the Viola da Terra comes in two main types: the viola from São Miguel and the viola from Terceira. TheViola da Terra can be found in almost all the islands of the Azores archipelago, varying in their building, stringing, tuning and playing techniques.